We are rapidly growing into a fully-digitalized world. Digitization: the transformation of secondary (print ads) to tertiary media (online ads). This mundane and normalized process inevitably helps influence an individual’s everyday choice of living digitally; now, digitization is more or less a social norm. Based on a 2018 D21 Digital Index study, 19% of Germany’s population was completely offline in 2017, however, in 2018, it decreased by 3%. Initially offline, today’s online advertising dominates digital devices, particularly through the Internet. Thus, the digitization of advertising also becomes a social domain of digitalization. Today, digital advertising exceeds its physical ad properties that now enable advertisers to better approach their audience. Brands can now sell a tailored message to target their audience. This leaves the opportunity to communicate more relevantly with a potentially-higher user acceptance if approached the right way. 01/17/2019 / Danielle Borao / Comments Off on What is Brand Safety, and Why Is It Important in Digital Advertising? 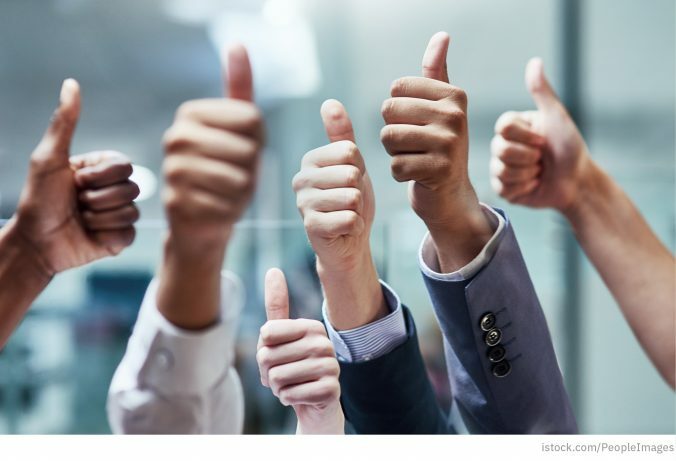 Does your audience trust your brand? Online marketers face the challenge of achieving a brand-safe image, whether they are aware of the concept or not. What is brand safety, and why is it important in digital advertising? Brand safety is the consideration of brands regarding online users’ trust. The placement of a brand’s campaign within inappropriate content or vice versa conceive this concept, particularly via association. We know the saying, “Don’t judge a book by its cover,” however, we all cannot deny that immediate first impression trumps all. 2018 has been about bridging a gap between users and online marketers. This last year has been a whirlwind. 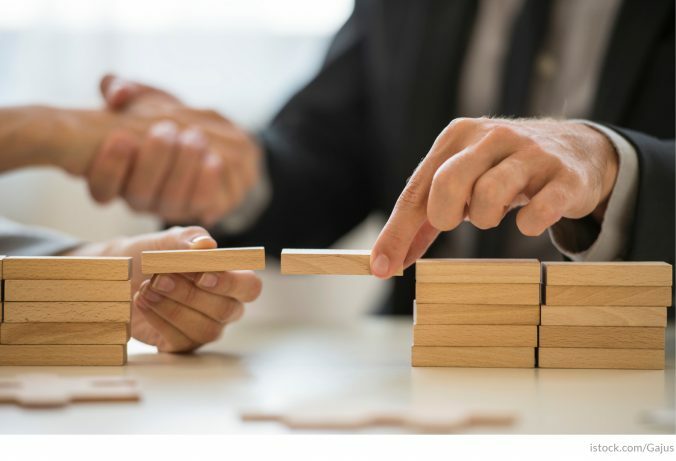 Online marketers think of ways to bridge the gap of ensuring a good online user experience while respecting users’ privacies. We want to highlight the best native advertising trends and tools from 2018 and reflect on this year’s digital happenings. 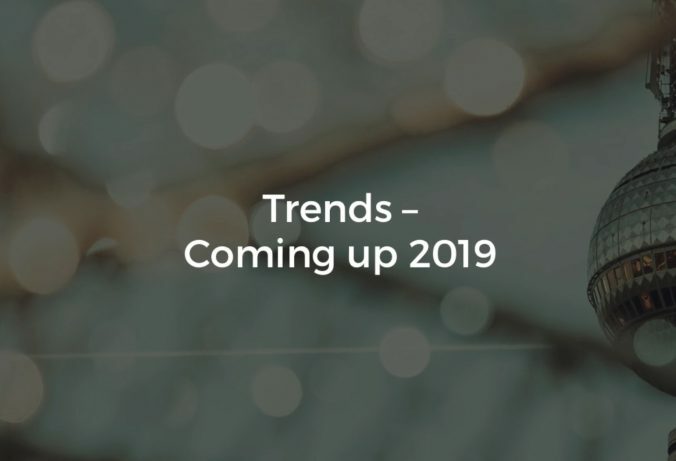 From GDPR taking effect to the great content marketing shift, another year full of changes, challenges and opportunities has passed. 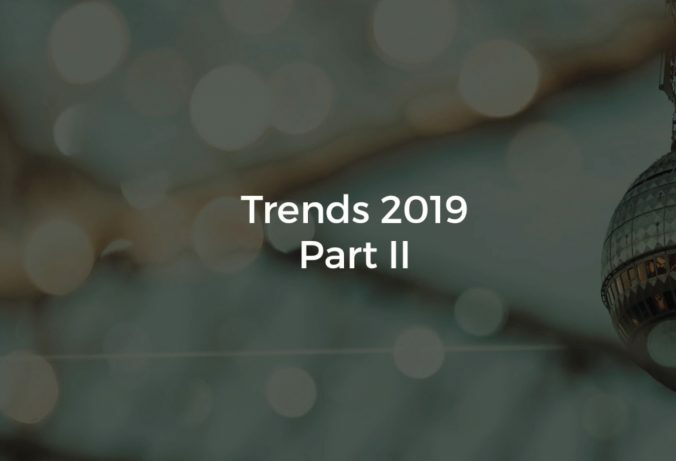 Nonetheless, 2018 offered insightful trends and tools to ensure effective ways of communicating each marketer’s brand and message. That said, let us dive right in. 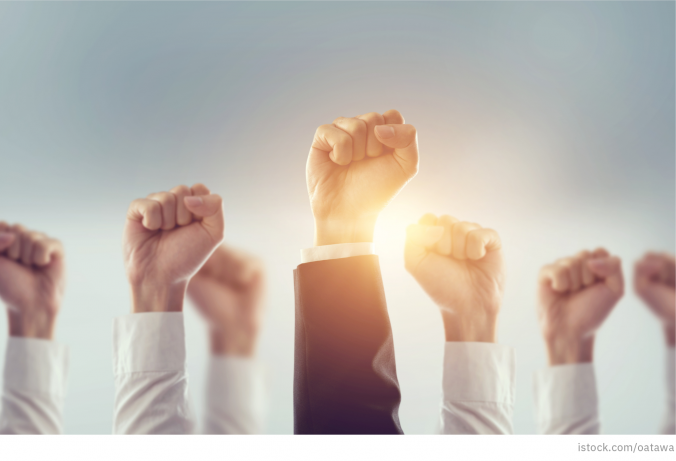 Calling all publishers: it is time to reclaim your power online! Nowadays, the influx of user accessibility of virtually all content leaves publishers facing the challenge of maintaining control over their content distribution. With the access of various tools, publishers can now take back their power for content optimization. In order to secure their desired reach, publishers must reconsider how to target their audiences in the most effective manner. Have you ever had the pleasure of vacationing on the most beautiful beaches of Uruguay? Uruguay may be a small country in South America, however, it should not be underestimated. This country is a force to reckon with as it offers more than must-see attractions, an enriching culture, and top gastronomic menus. Uruguay also greatly respects nature while radiating two humbling attributes: a particularly unique spirit and harmony in its broadest and deepest sets. Do you feel like visiting now? Find out more on how you can vacation in this beautiful country on the Uruguay Tourism Board online. 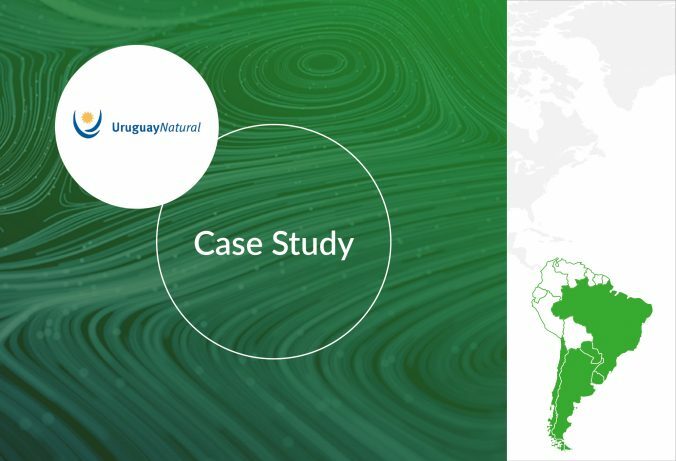 If you as the reader have been enticed and stopped to read the campaign-like text above of visiting Uruguay, you have just been hooked with powerful branded content. Did you know that nearly five billion people in the world use mobile devices considering that the overall population is over seven billion? That is over two thirds of the global population! On top of that, eMarketer reports that nearly three billion are smartphone users. With that said, think about all the online users’ browsing behavior. 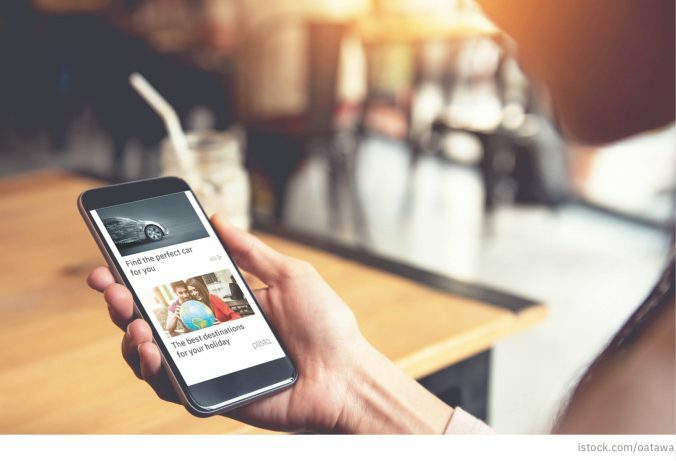 Browsing behavior leaves a large cavity of space to fill for digital advertising’s key players to display their messages to target mobile users. So, what does that matter? Online advertisers should push more mobile campaigns. This is due to the great opportunity of reaching even more target users with their brand. Advertisers should also keep in mind that how they create mobile campaigns greatly affects their resulting performance. Thus, it is time to optimize your mobile campaign recs, and today we are going to share some tips and tricks. Another year, another DMEXCO: check. We had a blast last week learning more about the latest industry trends! After two full days of discussion, trends, and insights into the digital marketing industry, we saw many different topics emerging. 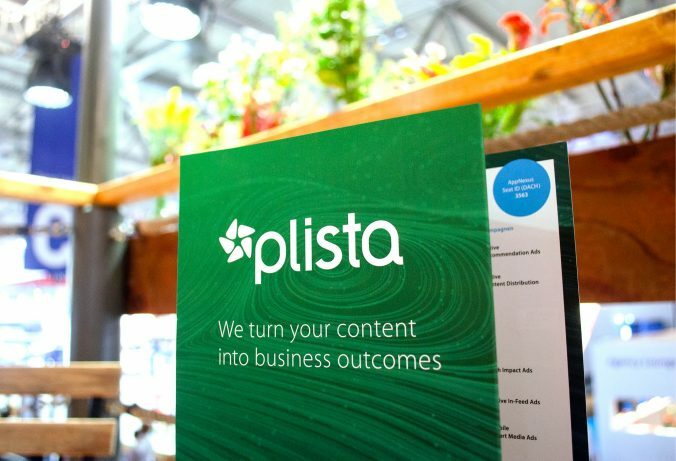 Among our takeaways of these trends, our biggest one that hit close to home as plista was the growing topic of content marketing. 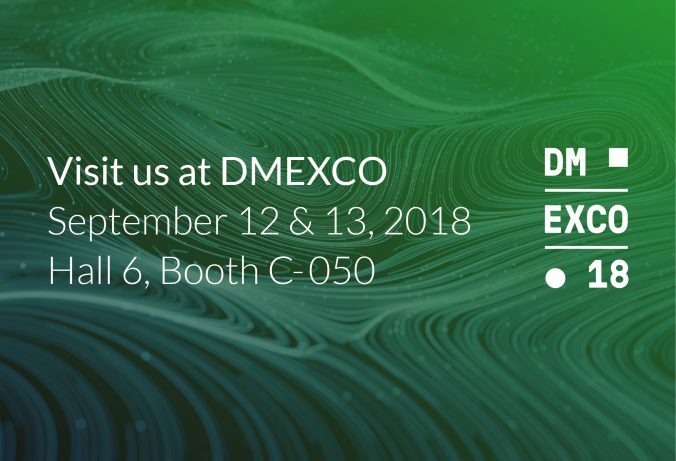 Let’s have an overview of DMEXCO 2018 with plista.